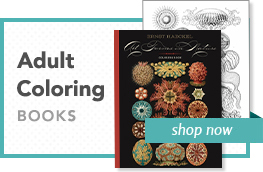 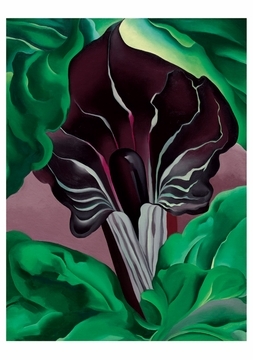 Published with the National Gallery of Art. 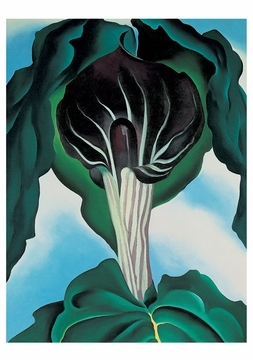 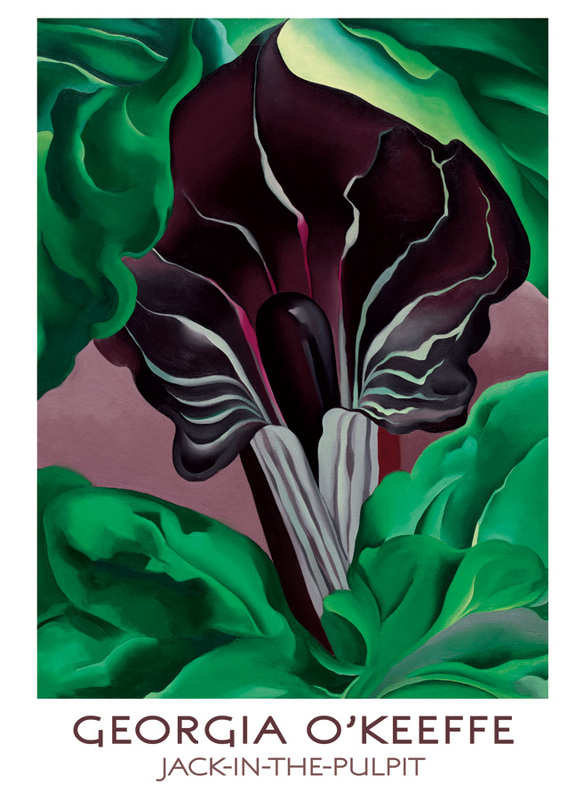 In 1930, Georgia O’Keeffe (1887–1986) painted a series of six canvases depicting a jack-in-the-pulpit. The series begins with the striped and hooded bloom rendered with a botanist’s care, continues with successively more abstract and tightly focused depictions, and ends with the essence of the jack-in-the-pulpit, a haloed black pistil standing alone against a black, purple, and gray field. 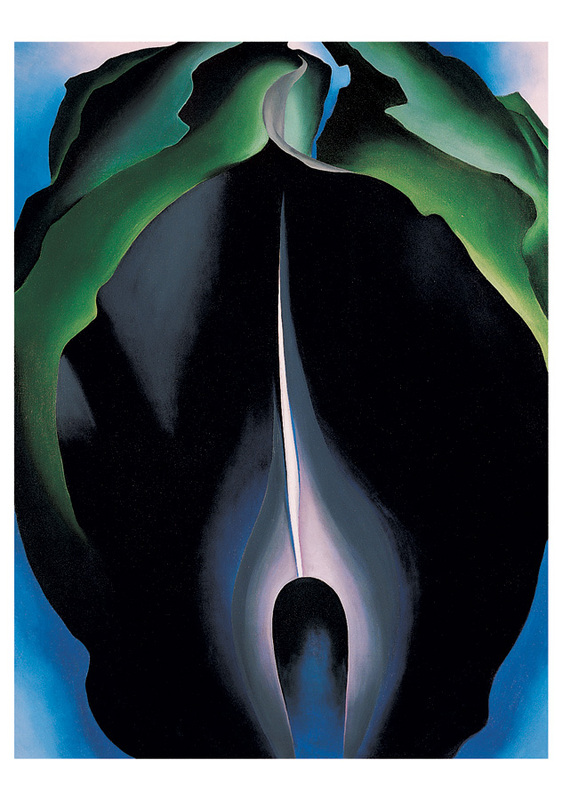 O’Keeffe consistently found her strongest inspiration in nature. She believed that the immanence of nature could be discovered in and through the refinement of form. 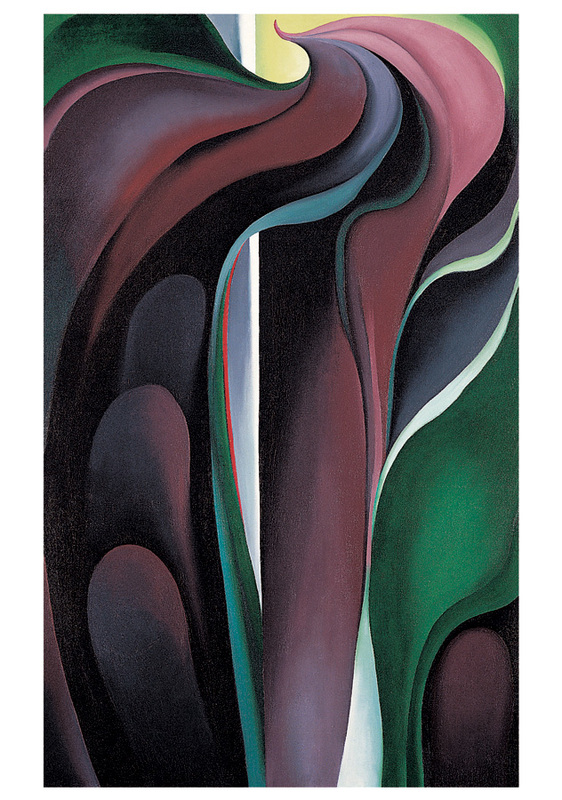 Thus in the jack-in-the-pulpits, abstraction becomes a metaphor of, and an equivalent for, knowledge—the closest view of the flower yields an abstract image; the most profound knowledge of the subject yields its abstract form.